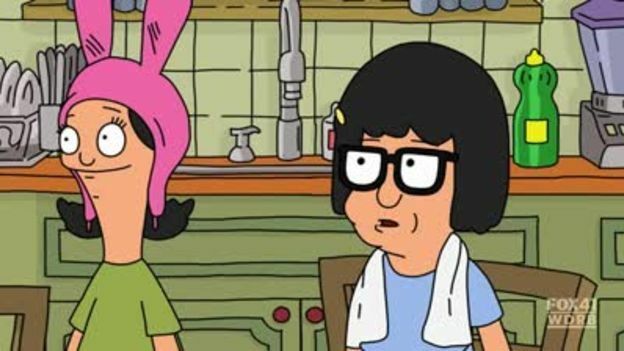 You will Watch Bob’s Burgers Episode 6 online for free episodes with HQ / high quality. Stream cartoons Bob’s Burgers 106 Sheesh! Cab, Bob? Bob becomes a cab driver to make the extra cash to pay for Tina’s 13th birthday.